If this poem has helped you, please 'like' Poems and Reflections LLC on Facebook. Thank you! 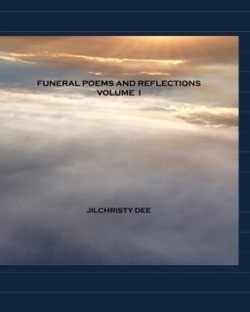 Website Copyright 2010-2014 Poems And Reflections LLC.